Hillary Supports Mass Violence Across America?! 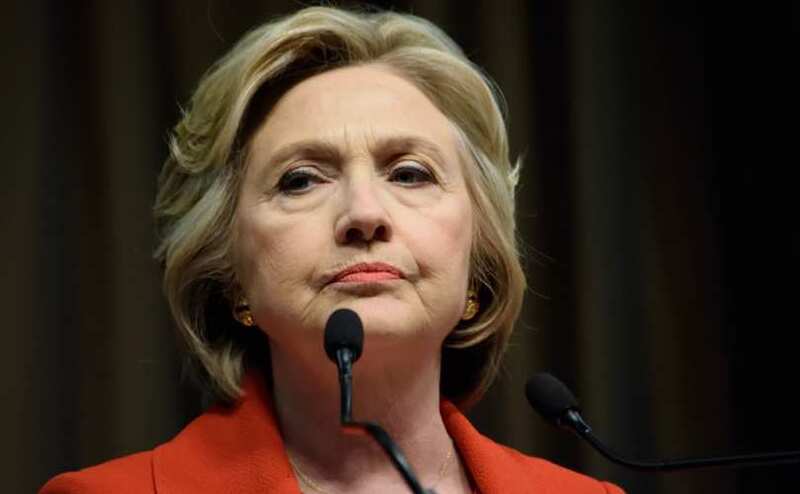 “[Hillary Clinton] says that civility can ONLY return when the Democrats take back the government,” writes Martin Armstrong from ArmstrongEconomics.com. “Clearly, this is throwing down the gauntlet that it shall be their way or no way. This entry was posted in News and politics and tagged Hillary Clinton supports, Mass violence. Bookmark the permalink.